The best way to schedule an appointment is to call (937) 299-6766 during office hours. We're located at 307 East Stroop Road in Kettering, across from Town and Country Shopping Center. 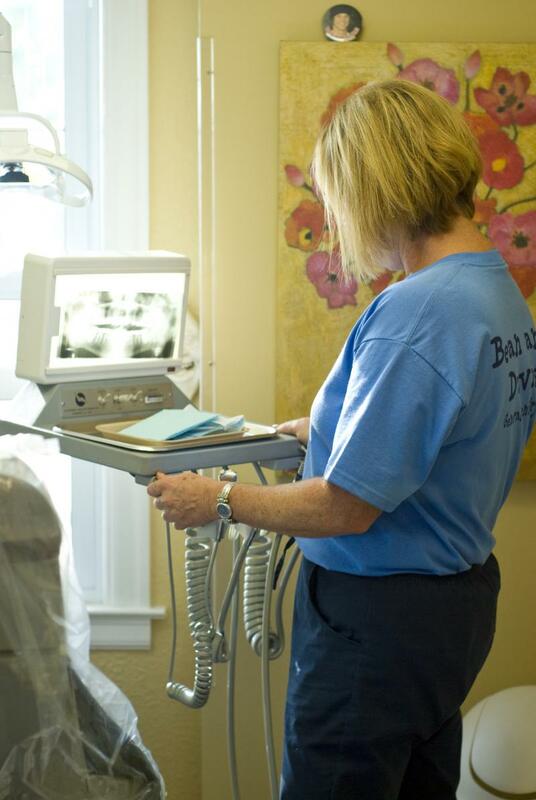 We accept most traditional dental plans and participate in Anthem, Delta Dental, Dental Care Plus, and Superior Dental Care plans. We will file your insurance claims for you and then bill you for any portion not covered. For those who do not have insurance, payment is appreciated at the time of service. For extensive treatment, payment arrangements may be made with the receptionist. Visa, Master Card and Discover are accepted. Copyright 2009 Bean-Davis General Dentistry. All rights reserved.